First ever release. 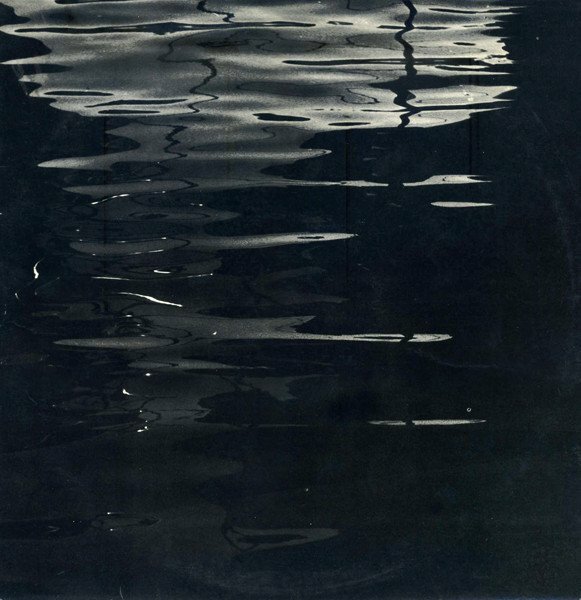 The record is accompanied by a 24-page booklet illustrated with Knud Viktor’s photos, as well as an extensive essay. Only a few weeks ago, with their incredible 10", rescueing long lost works by the artists, Lene Adler Petersen, we were singing the praises of the Institute for Danish Sound Archaeology, one of our favorite imprints in the contemporary landscape of sound. 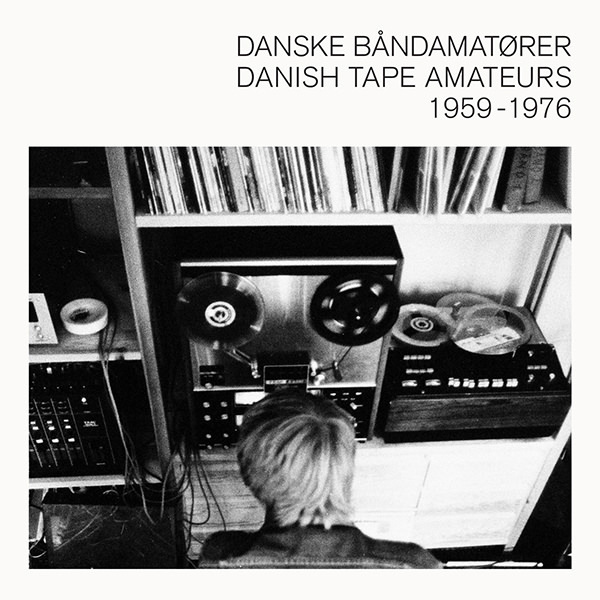 Over the last couple of years, with an array of releases by Knud Viktor, Henning Christiansen, Per Norgard, and others, not to mention that amazing Danish Tape Amateurs 1959 -1976 compilation, they've taken incredible strides toward reforming the broad understanding of Denmark’s historic movements in sound. 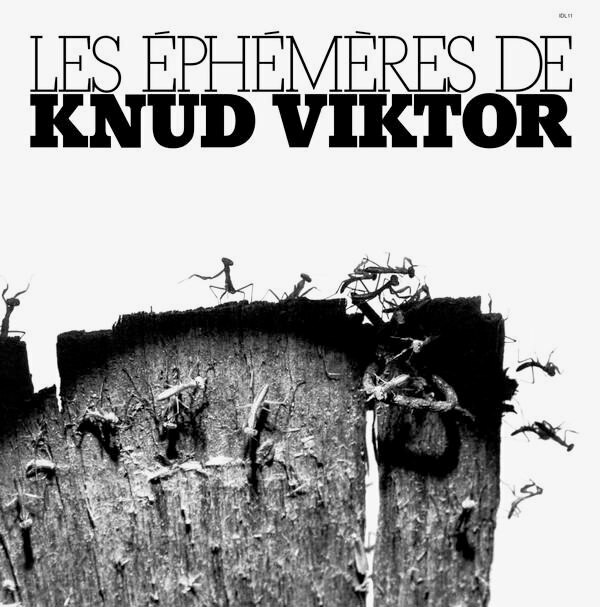 Now, without missing a beat, they're back with what will unquestionably be one of the most important releases of this year, Les Éphémères, an LP of never before released works by Knud Viktor. For fans of field recording, tape music, and electroacoustic composition, this is a once in a lifetime event. Knud Viktor is something of a legend - a painter who found himself focusing on the sounds of his environment, ultimately turning his house into one large mixing desk with a myriad of home-built microphones and cables spiraling into the surrounding landscape, recording the sounds of snoring rabbits in their holes, the rhythmical songs of cicadas, and termites gnawing through an old cupboard, before weaving them into an astounding series of abstract electronic compositions. 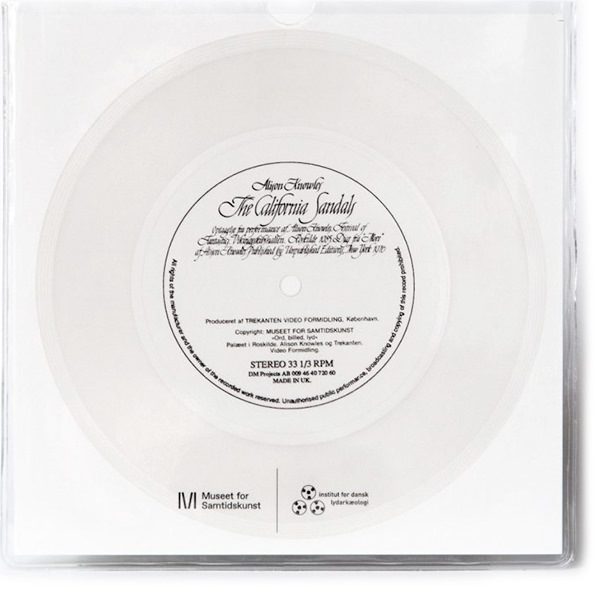 Until now, there were two lone records, Ambiences and Images, both issued in very limited editions during 1972, which remained impossibly rare until the Institute for Danish Sound Archaeology reissued them last year - artifacts of a life spent trying to capture the discrete sounds of Régalon, the region in France where he lived for roughly 40 years. Originally commissioned by the French radio station France Musique in 1977, the twenty short ‘sound images’ which make up Les Éphémères were originally broadcast as vignettes between other programs. Long forgotten, following Viktor's death in 2013, a finished master tape of the work, complete with beautiful cover layout, was found in his archives, paving the way, more than 40 years after it was realized, for this astounding work's long overdue first time release. Created with his home built quadraphonic mixer – the Tetramix, a central actor within his compositions after the mid-70's, Les Éphémères displays a close connection with Viktor's Lubéron Symphony, considered by the artist to be his magnum opus, with his root material - recordings of insects, birds and animals, often remaining untreated and clearly audible, or layered to build an elegant series of sound images. It's hard to express how excited we are for this one - one of Denmark's most important sound artists emerging from the past with a work which sounds as fresh and thrilling today as the day it was made - the melody and rhythm of sounds singing for themselves. 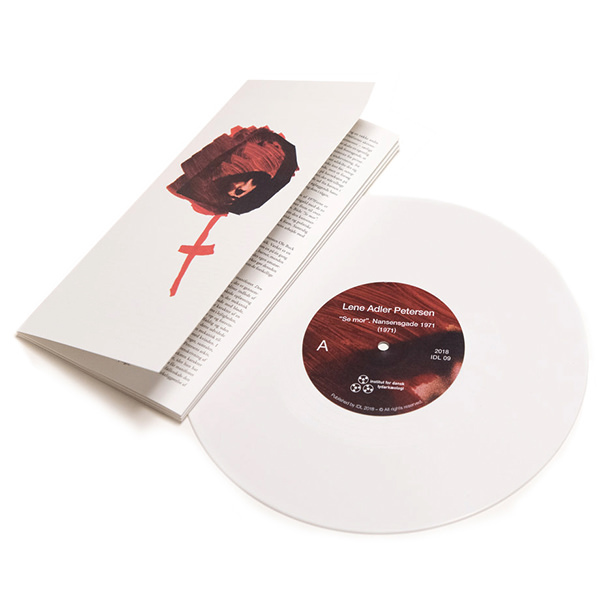 A rarely heard territory of avant-garde and experimental sound which levels the field. 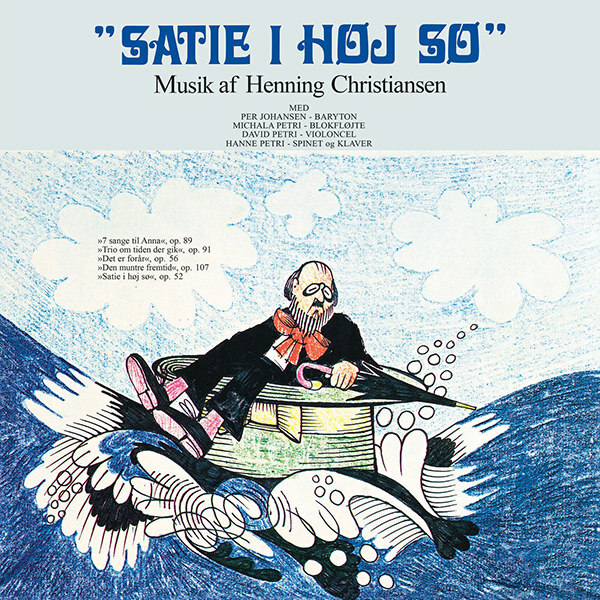 Transferred and re-mastered from the original master tapes and pressed on 180 gram deluxe black vinyl with a close of reconstruction of Viktor's proposed cover, featuring his own photography, expanded across the 24 page booklet, illustrated with further photographic works and an extensive essay by curator Magnus Kaslov on his life and work. As essential as they come! 10 out of 10! 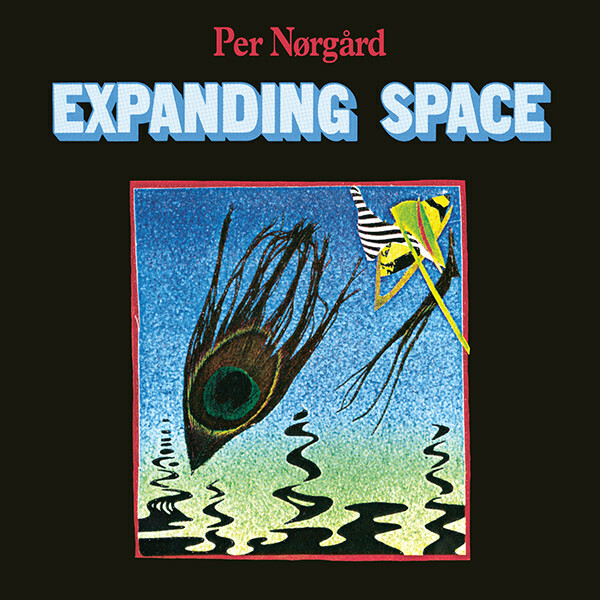 The Institute for Danish Sound Archaeology has done it again with a record, released in the early hours of 2019, that is sure to top a great many year end lists.